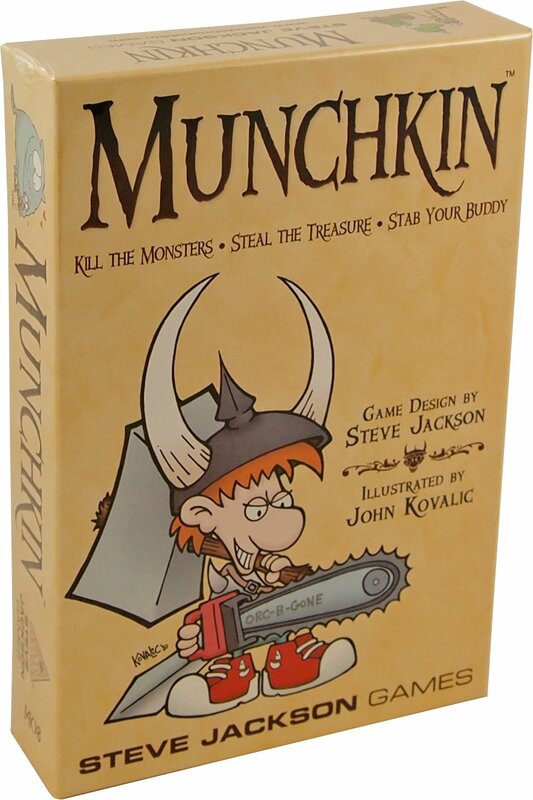 Amazon Deal - Munchkin - 69% Off! 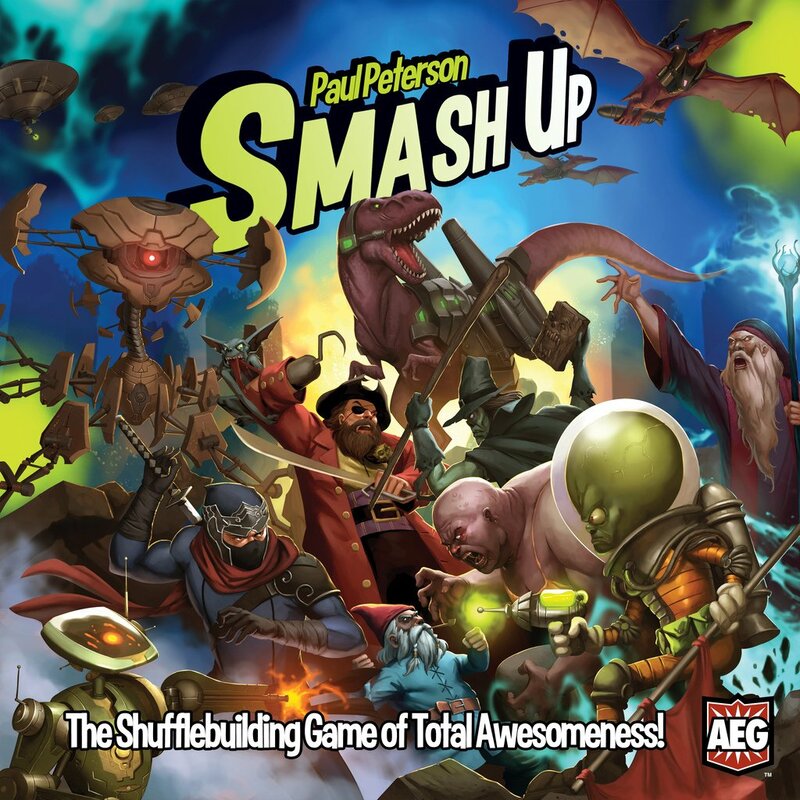 Amazon Deal - Smash Up - Dropped to 56% Off last night! 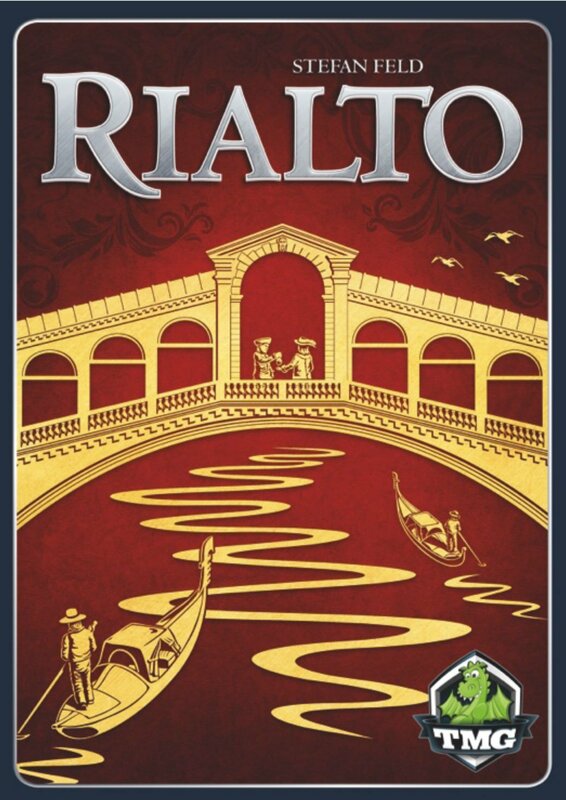 Amazon Deal - Rialto - 50% Off! 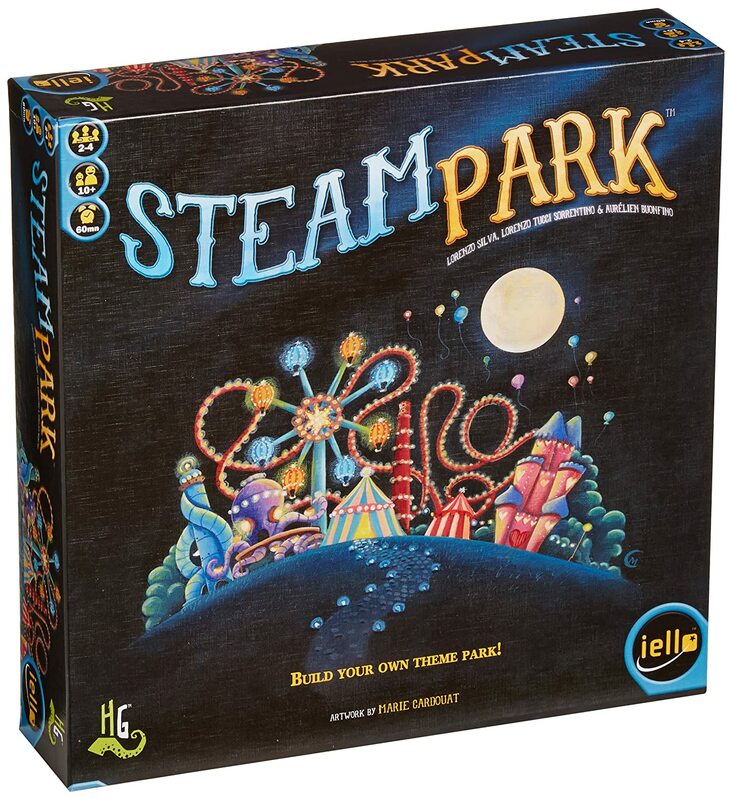 Amazon Deal - Steam Park - 45% Off! 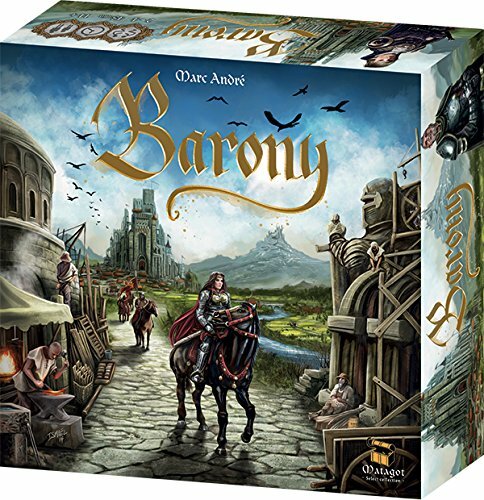 Amazon Deal - Barony - 40% Off! 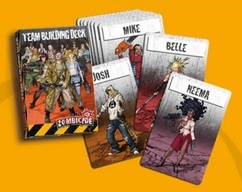 CoolStuffInc.com Deal of the Day - Zombicide: Team Building Deck - 50% Off! 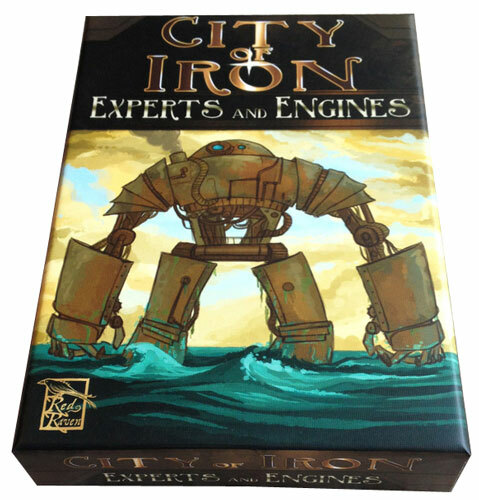 CoolStuffInc.com Deal of the Day - City of Iron: Experts and Engines Expansion - 60% Off! 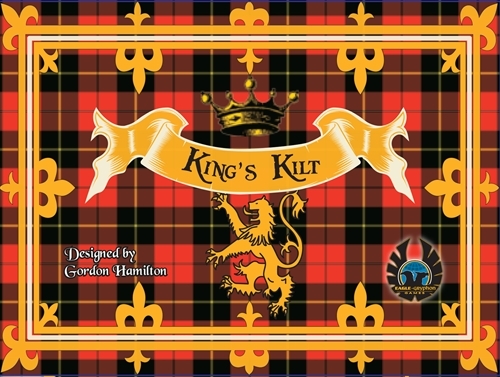 CoolStuffInc.com Deal of the Day - King's Kilt - 50% Off! 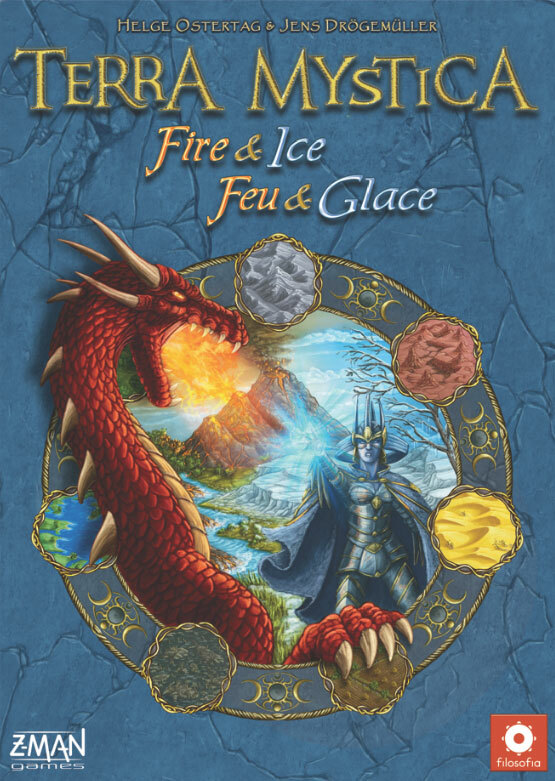 CoolStuffInc.com Deal of the Day - Terra Mystica: Fire & Ice Expansion - 50% Off! MiniatureMarket.com Deal of the Day - Machi Koro: Deluxe Edition - 50% Off!